Battle Royale Fortnite Season 4 is finally here. The servers went down, Season 3 is over, and the iOS Season 4 update is now live on the App Store. Not only that, but we've got the full list of patch notes, confirming that there are new hero types (that are superheroes), special rocks that give players anti-gravity powers, and more. 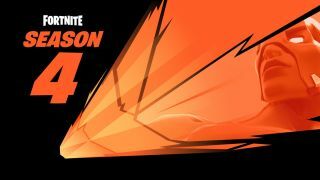 The servers went down in the early hours, with an iOS update popping up, giving us a sneak peek into what Season 4 had to offer, but now we've got the whole thing so the speculation comes to an end. We previously speculated that the teased hero theme may be a DC tie-in thanks to the design of the characters in Epic's tweets, and we've had confirmation that superheroes have landed, but so far no mention of DC.